After reading that I was curious about Seth Horwitz’s article “The Science and Art of Listening”, that appeared several pages later in the same section of the paper. (http://www.nytimes.com/2012/11/11/opinion/sunday/why-listening-is-so-much-more-than-hearing.html) In it he clarifies the difference between hearing and listening. A distinction we don’t often make. 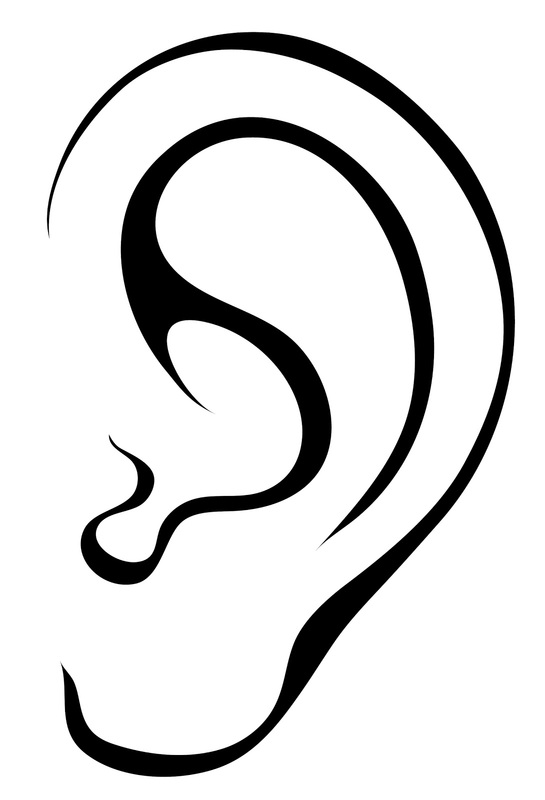 Hearing is one of our basic senses, on all the time, even when we’re sleeping, monitoring the world around us. Listening is a skill, sorting out what we hear, focusing our brain so we can discern the meaning of the sounds we hear. As we increasingly follow in Hillary’s path, engaging with people from around the world, we need not just to listen but to prepare for and think about the listening. We first have to consider what we’ll hear. The order of the words, the shape of the messages we’ll receive, how people convey information. In some places like the US, Germany for example, culture shapes communication that Is direct, based on data, facts, where the meaning is carried in the words spoken (known as low context). In others such as China, Spain the appropriate approach is subtle, indirect, with the significant of the message shaped in part by gestures, the environment (known as high context). Remember that listening is a skill and we build skills with knowledge and practice. Do some research. Be prepared. You'll be surprised how much you'll learn, how much you'll hear, how effective the listening can be.